Capitalise on the services of experienced professionals by coming to J & S Turton Ltd for your property maintenance needs. 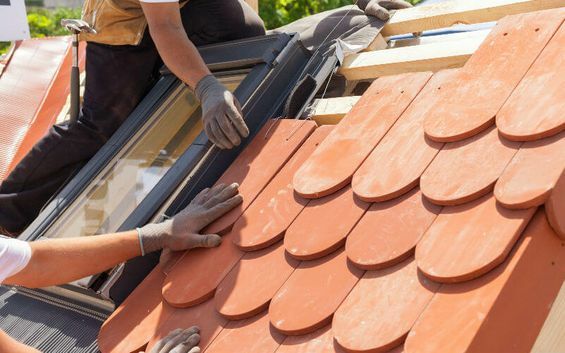 From our base, in Waltham Forest, North East London, we provide top-class household maintenance services, covering everything from exterior repairs to electrical maintenance. Here at J & S Turton Ltd, we care about your property, and we promise to not let you down. We aim to be your first choice for whatever issues or challenges you face in your home. Our building maintenance team is first-class, and the people of London and have been utilising our services for many years. As a local business, we’re small enough to care, but large enough to make easy work of any project you have in mind. Whatever your property needs, whether you’re a residential client or a business owner, you can depend on us to deliver top-quality results. If your job requires gas work, we have Gas Safe-registered engineers who can provide the services that you need. J & S Turton Ltd is your first point of call for electrical services and repairs. 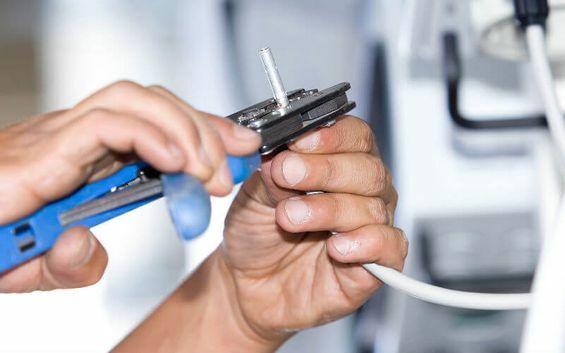 Fully qualified in electrical testing, our experienced electrical engineers do everything from installing office-wide electrical systems to simple home rewiring. Get in touch with us, in Waltham Forest, North East London, to find out more about our property and household maintenance services.